The NIGHT OF NIGHTS for the WA brewing industry has finally arrived! 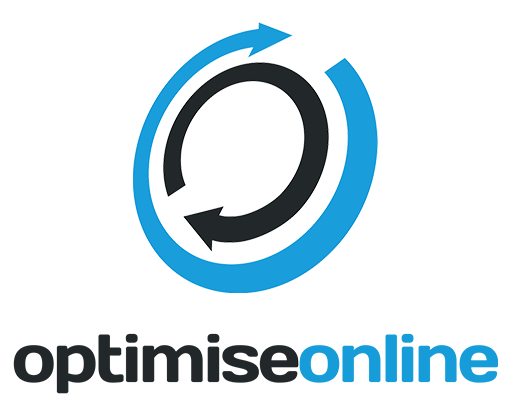 Blasta Brewing and the WA Brewers Association team up to bring you the WA Beer Week Opening Party! Kick off WA Beer Week in style at the night of nights for the WA Brewing Industry. This year, new kids on the block Blasta Brewing will be opening the doors of their Microbrewery and Beer Hall to throw WA beer lovers the most epic opening party WA Beer Week has ever seen! Get ready for an unforgettable night of sensational brews from Blasta alongside other WA favourites as the best and brightest of the WA beer industry gather alongside WA beer lovers to toast the start of a 2018 WA Beer Week. The fun kicks off at 6:30pm and includes a 4 hour beer tab (yes you read that correctly). 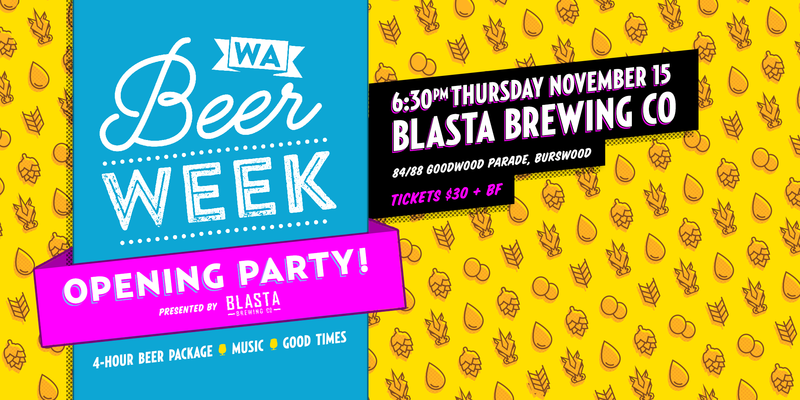 It’s going to be a night for the record books, so grab your mates, get your tickets and get to Blasta Brewing for an epic celebration of WA Beer!